Blog Calling All Philly Wine Lovers! Calling All Philly Wine Lovers! 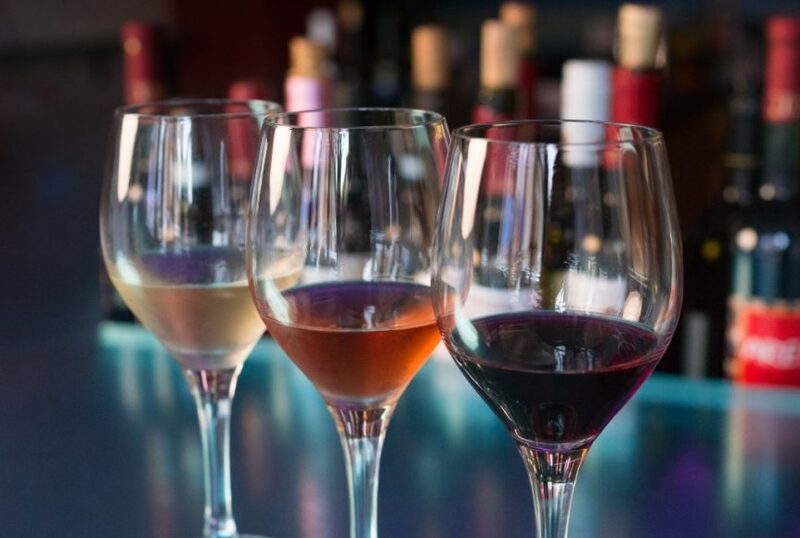 26 March 2019- Calling all Philadelphia Wine lovers! March 31st marks the start of the 6th annual Philadelphia Wine Week. Whether you are a seasoned wine lover, or enthusiastic novice, join the Philadelphia wine community in celebrating with eight days of events that will awaken your taste buds as you savor the flavors of the world-class, wine obsessed restaurants and bars in Philadelphia. Check out our favorite recommended events below! It’s a local food and wine extravaganza! On Thursday April 4th, Jet Wine Bar will host Heather McMonnies of Food Hedge, to celebrate Philly Wine Week with the rest of the Philadelphia wine community. The event will feature pairings of foods locally-foraged by Heather McMonnies, and wines from nearby PA and NJ wineries, selected by Jill Weber, Jet’s owner and Wining Archaeologist. Jill and Heather will lead this seated tasting in Jet’s lounge. Some highlighted pairings to try are Pickled fiddleheads paired with Va La “Silk” Rose, and Toast with green garlic and Morel paired with 1732 Albarino. Learn about foraging, and the food and wine in your backyard! Royal Boucherie will be hosting Cristine McNelis of Ampel Wine to talk about the most underrated, enjoyable bubbles! Stop by between 5:00 p.m. and 7:00 p.m. on April 2nd to sample flights of less commonly known sparkling wines, while supplies last. The $30 ticket covers one flight of all six wines featured below.